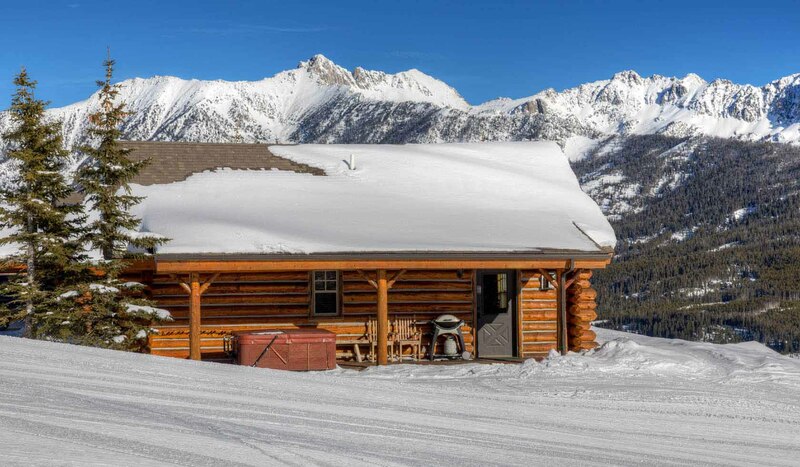 2 Bedrooms, 2 Bathrooms, Occupancy 5, Ski In and Ski Out Access This cozy free-standing log cabin is located on the Powder River Run with expanse views in every direction. This is not your `typical` Cowboy Heaven Cabin, but is one of only 5 cabins located directly on the ski run. Enjoy access to the entire mountain from this one of a kind location. TRUE ski-in/out with sweeping 360 degree views. The location will have you coming back year after year!